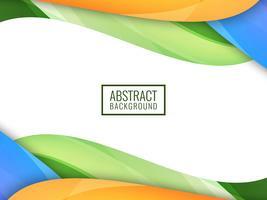 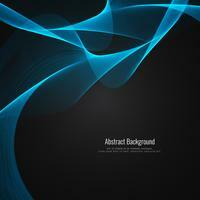 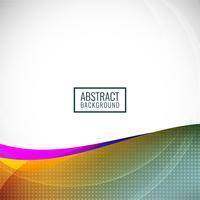 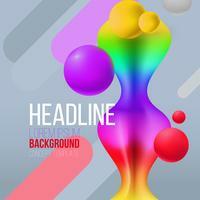 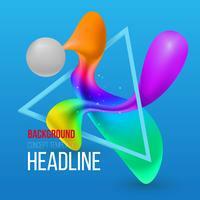 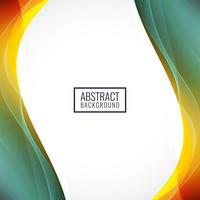 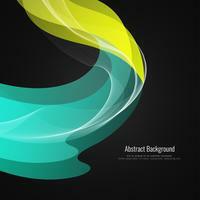 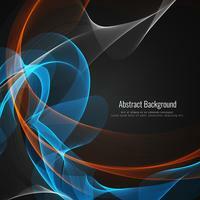 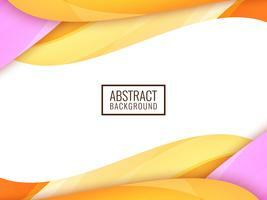 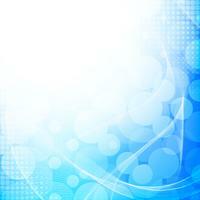 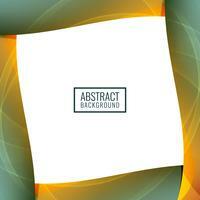 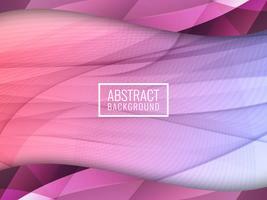 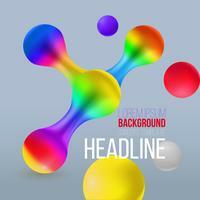 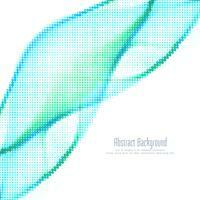 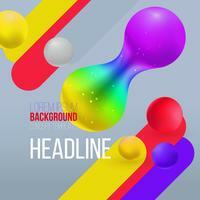 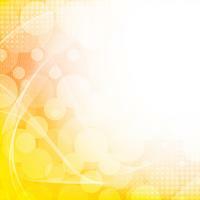 Abstract Vector color volumetric shape on background. 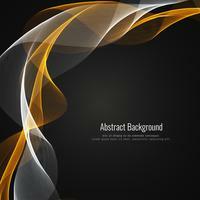 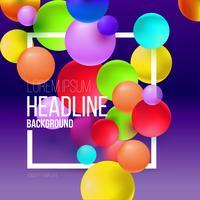 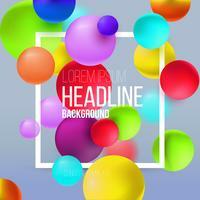 Abstract Vector color volumetric ball on background. 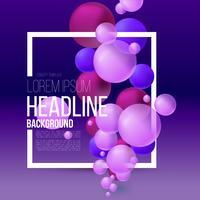 Vector volumetric balls of different colors on a background. 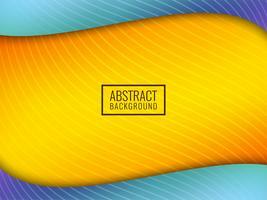 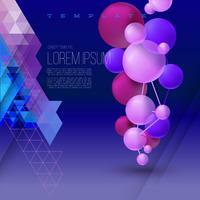 Abstract Vector color volumetric ball. 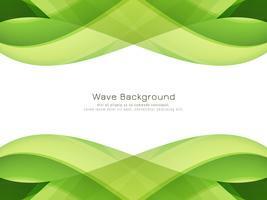 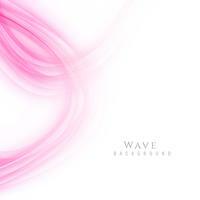 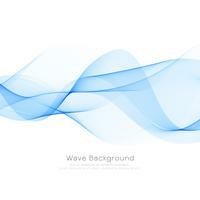 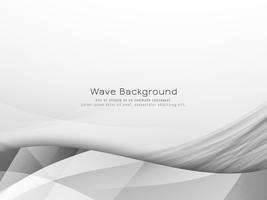 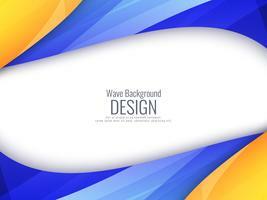 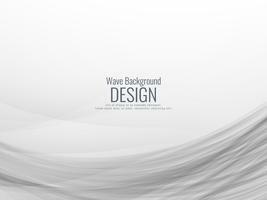 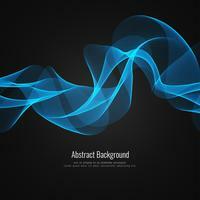 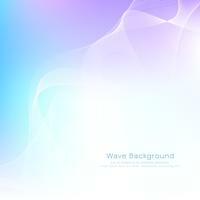 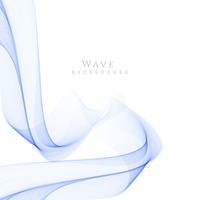 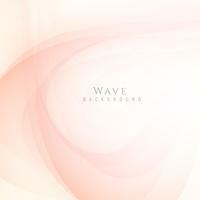 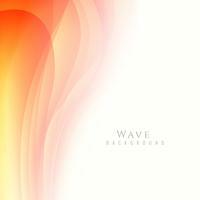 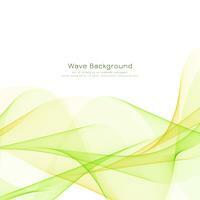 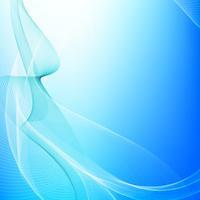 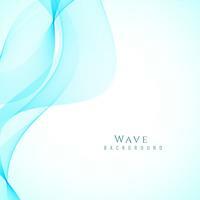 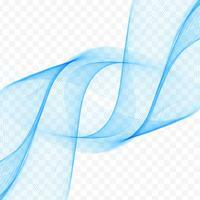 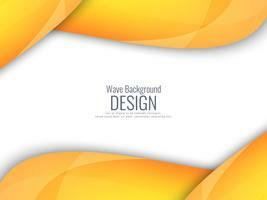 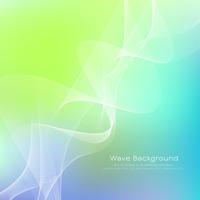 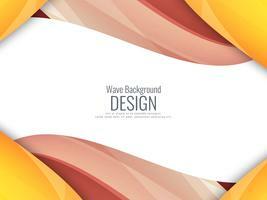 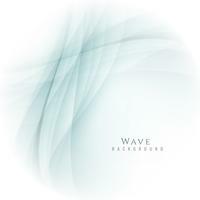 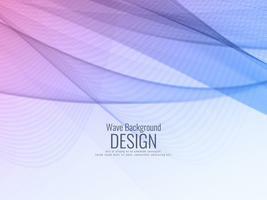 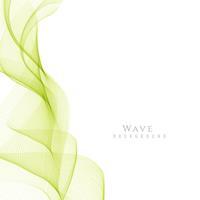 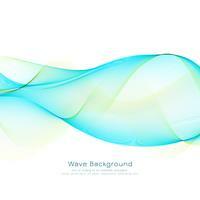 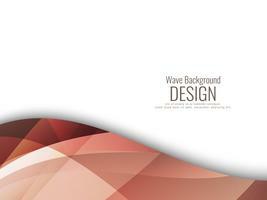 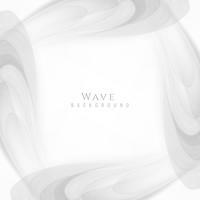 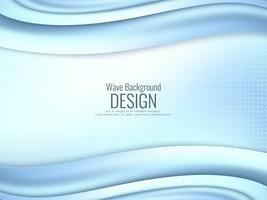 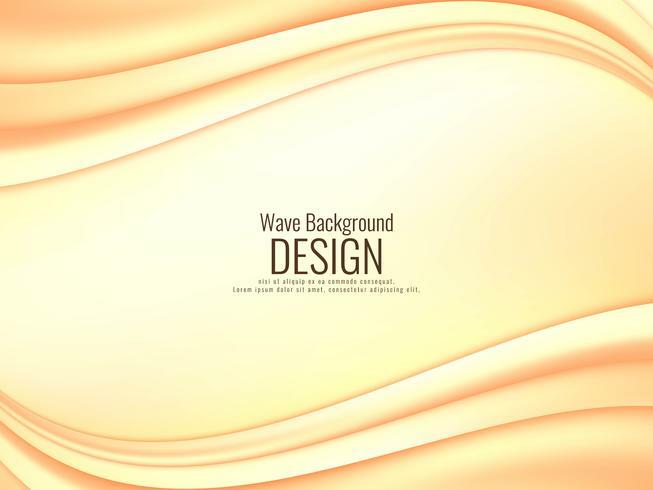 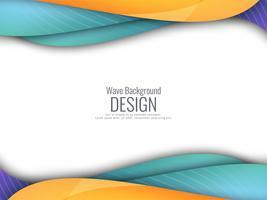 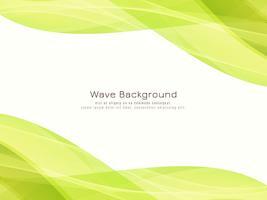 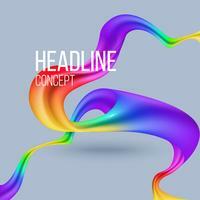 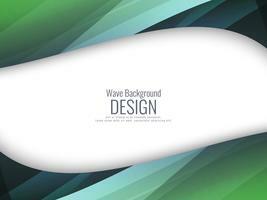 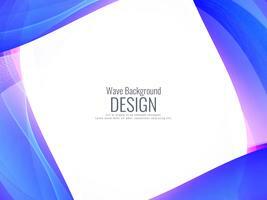 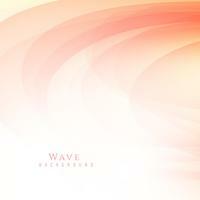 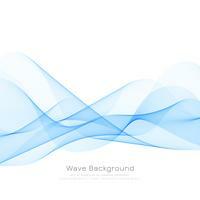 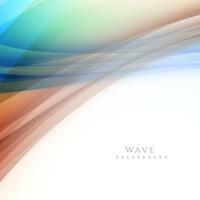 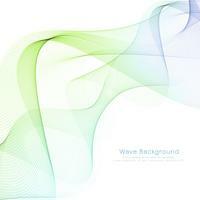 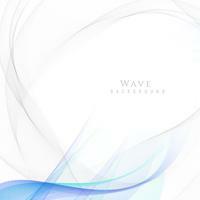 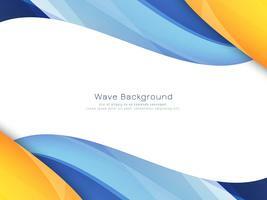 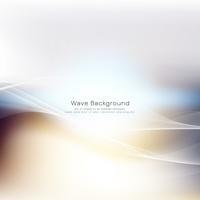 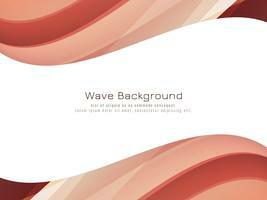 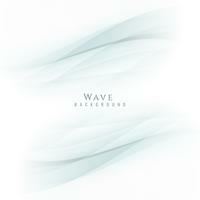 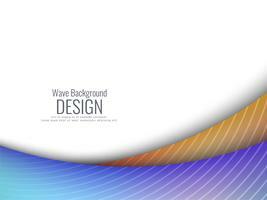 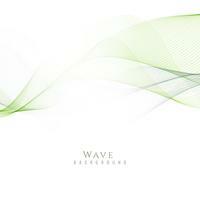 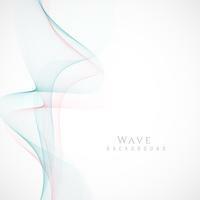 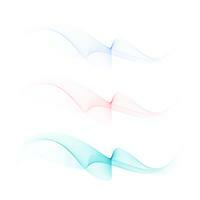 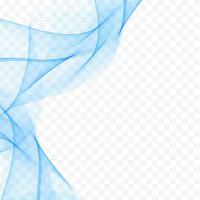 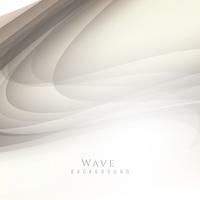 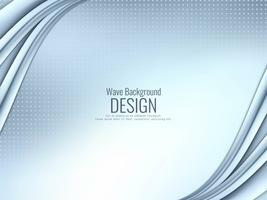 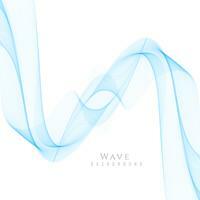 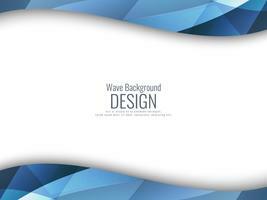 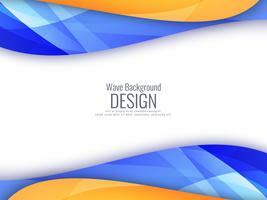 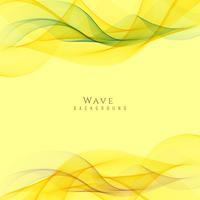 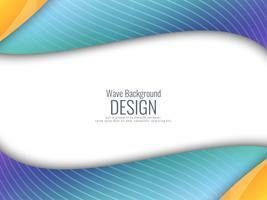 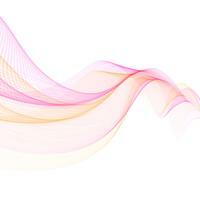 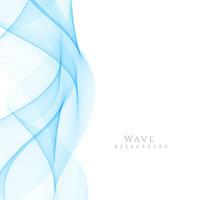 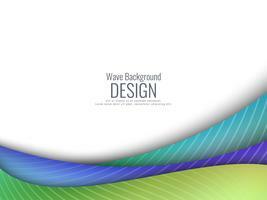 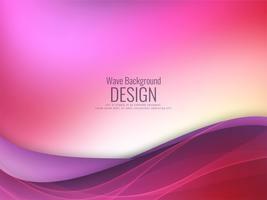 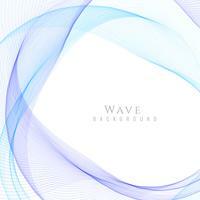 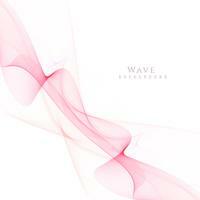 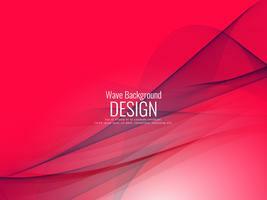 Elegant vector flowing color wave design on transparent background.